What’s a fun makeup! 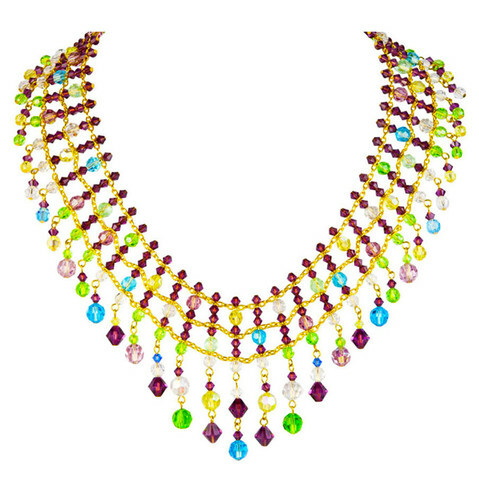 Makeup trends and collections are getting more attractive. Not just with celebrities but with movie and cartoon franchises as well. In the past there have been Mac and The Simpsons collections as well as Spiderman and Revlon. 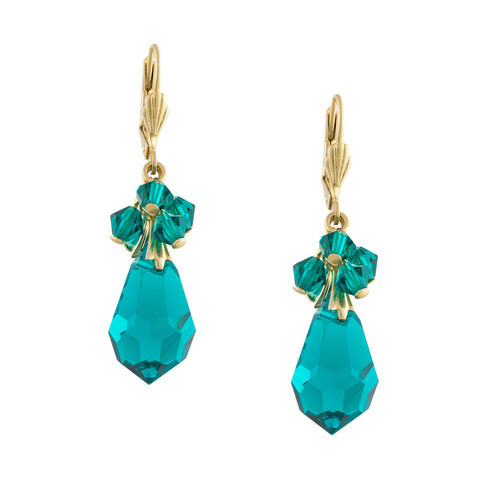 The trend is still going on as we’ve listed some that you can buy today. Clinique and Crayola crayons play together in a collection Chubby Stick For Lips. 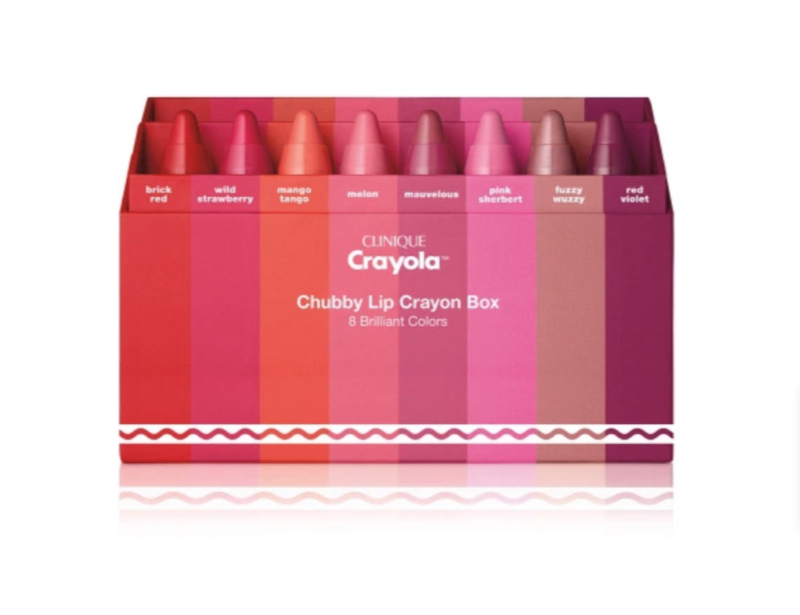 Clinique lip balm collection will give you the sense of excitement of crayons style with nourishing colors and excellent scent. Also, this will make your lip feel comfortably soft and smooth. 2. 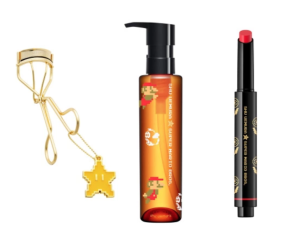 Shu Uemura Collection X Super Mario Bros.
And the same goes for Shu Uemura collaborated Super Mario Bros. to create a beauty routines version of level up with high-control and workable collection. 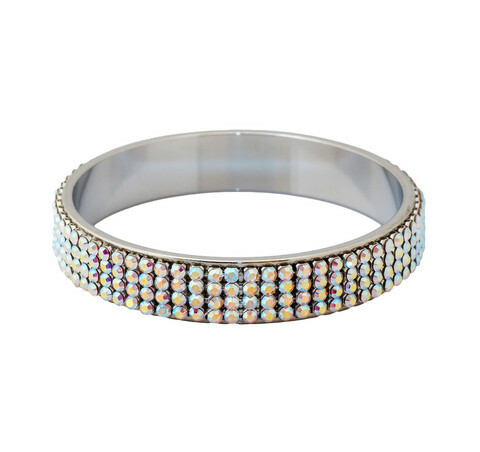 These include a star-accented eyelash curler, hair products, lipstick and way more. Hurry! 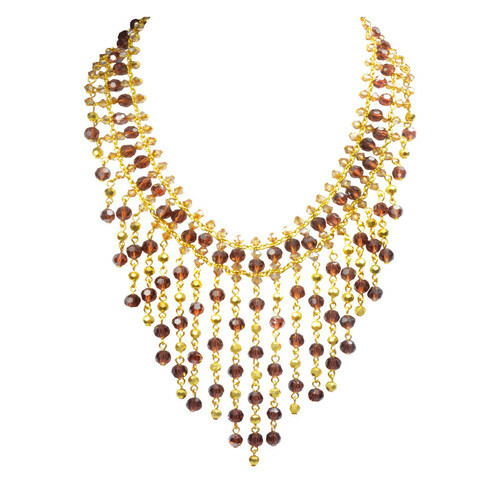 They will be available for a short period. 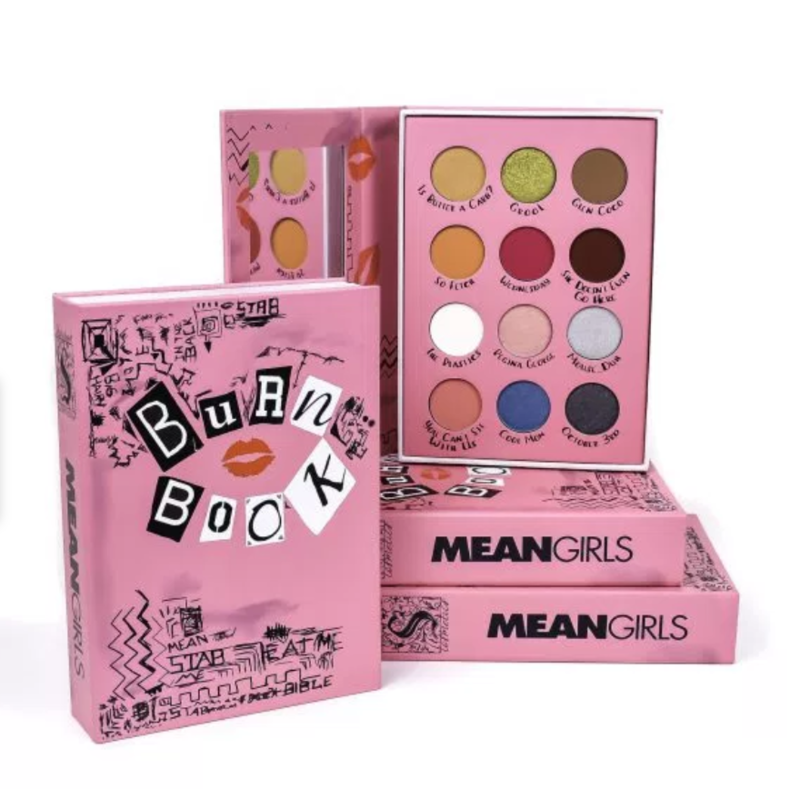 Storybook Cosmetics launched Mean Girls eye shadow palette. The palette book has exactly look like the infamous diary from the movie. Instead of her hateful remarks, it includes 12 totally fetch, crab-free and cruelty-free colors with highly pigmented in different features matte, shimmer, and pearl finishes. 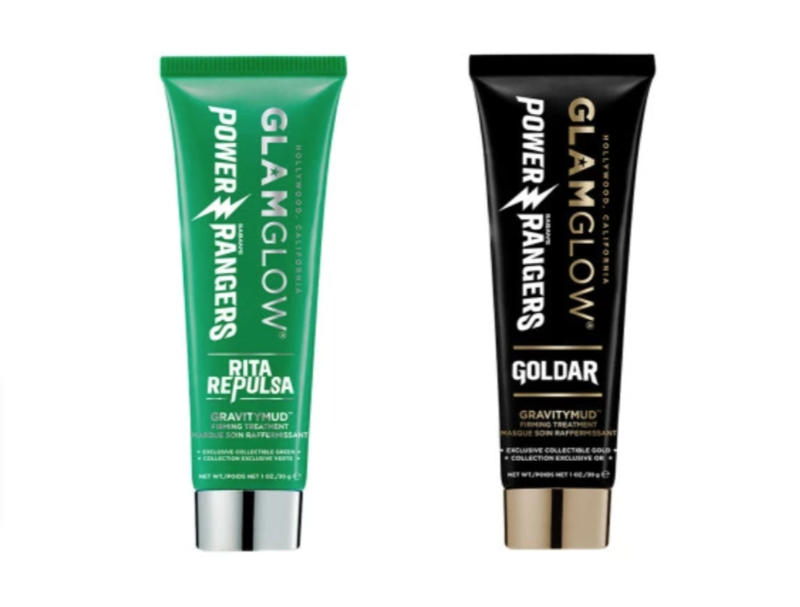 A limited-edition GRAVITYMUD™ Firming Treatment with packaging featuring Power Rangers. 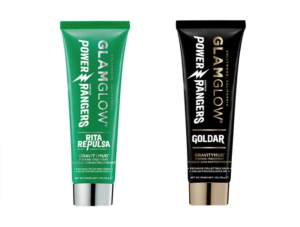 Both metallic green and metallic gold masks to make channeling your inner Rita Repulsa and Goldar a lot easier. 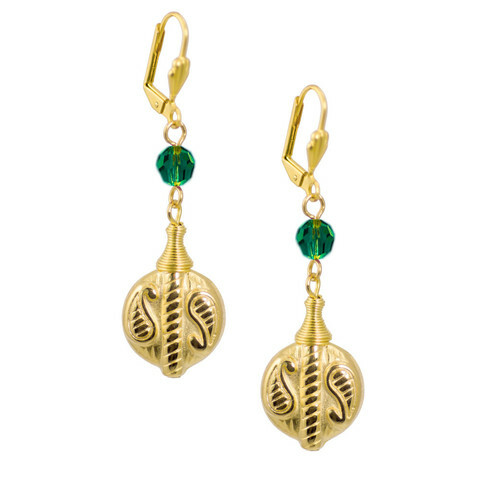 These will help reducing wrinkles, uneven skin tone and loss of firmness. 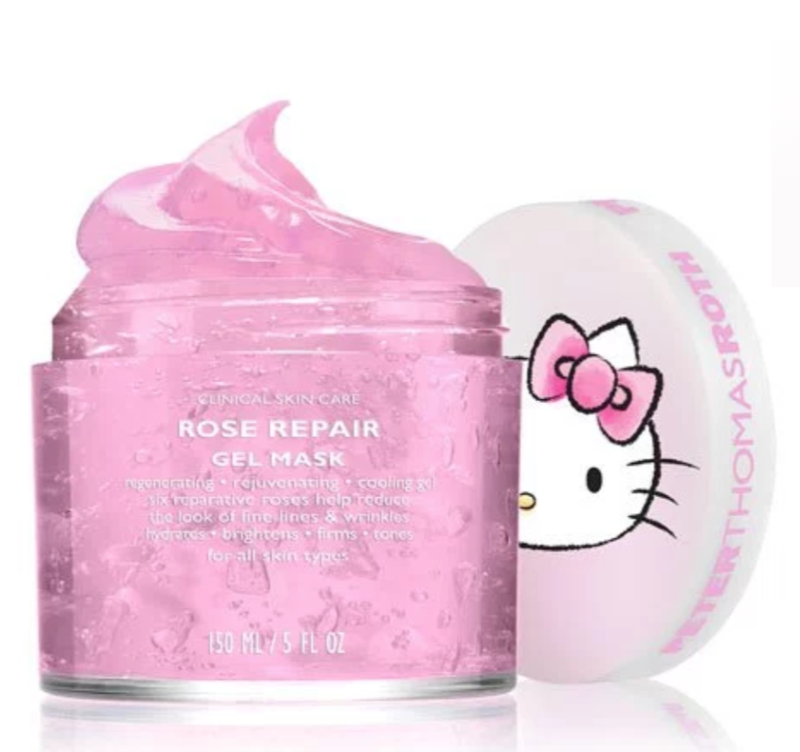 Skincare brand Peter Thomas Roth took its rose repair gel mask one step further by partnering with Hello Kitty to create a special limited edition baby-pink cooling gel jar. It helps strengthen and tone the look of skin with the combination of 9 roses: Rose Commiphora, Desert Rose, Damas Rose, Pale Rose and White Rose, Rosa Damascena, Rosa Canina, Rose Hip Seed and Rose Water - for a silky soft, radiant, beautiful and youthful. Share the post "FUN Cosmetics you should not miss"